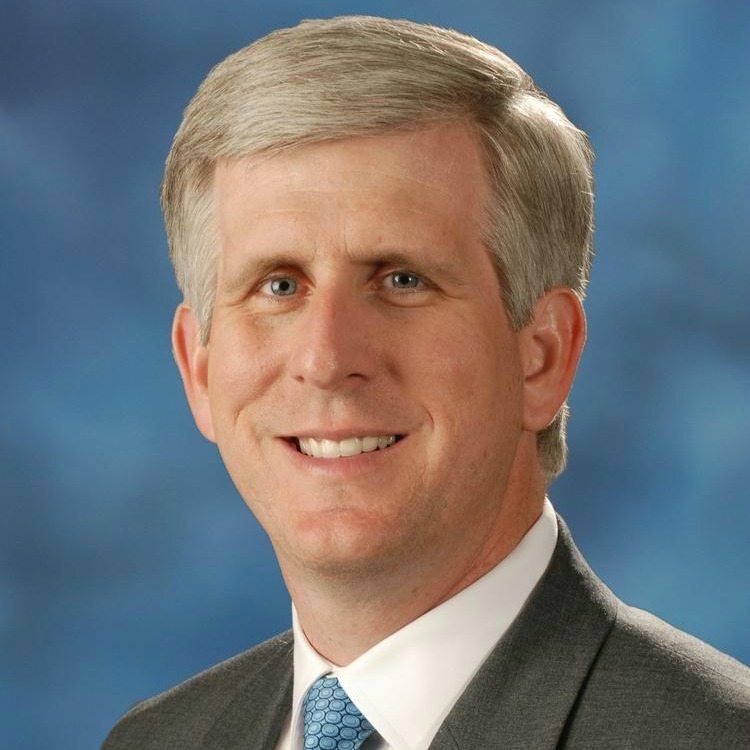 Todd Stottlemyer is a long-time technology sector executive and CEO and most recently served as CEO of the Inova Center for Personalized Health from July 2015 to September 2018. He remains on the board of directors for consulting firm LMI. Stottlemyer: “Grant” by Ron Chernow — great biography on Grant by Ron Chernow, who also authored outstanding biographies of Hamilton (led to the now-famous play) and Washington. Grant helped lead the country through extraordinary times, first as the general of the U.S. Army and later as president. I was particularly impressed by Grant’s humble leadership as the Army’s commanding general and later by his transformation into being a great advocate for civil rights after the end of the American Civil War. “The Soul of America” by Jon Meacham – a timely work by Jon Meacham given the divisiveness in the country today. Meacham also authored outstanding biographies of Jefferson, Jackson and George H.W. Bush. Supposedly, Meacham interrupted writing his newest biography on Madison to write this book. The book is an uplifting appeal to all Americans to listen to what Lincoln called our better angels. “Gorbachev: His Life and Times” by William Taubman. I met Mikhail Gorbachev and his wife, Raisa, in 1998 at the World Congress on Information Technology. After having read several biographies of President Reagan and a fairly new book, “Reagan at Reykjavik,” I was interested to read this biography on Gorbachev, a fascinating and transformative figure in 20th-century world history. Stottlemyer: It was the first time I served as CEO. I had been in other senior executive positions, including serving as CFO of a publicly traded company, and had worked for some outstanding CEOs (Earle Williams, Phil Odeen and Ed Bersoff). But the first time anyone becomes a CEO is always going to be a stretch. Every day is a new day and a day you have never experienced before. I was very fortunate to have two outstanding individuals on my company board at the time, Phil Odeen and Mike Daniels. They were great mentors and really helped me in this stretch phase of my career. Stottlemyer: Two things. First, really think hard about how you use your time and be more willing to say “no” to requests for your time. There were probably times when I was overextended. Second, and it relates to the first point, don’t ever sacrifice really important time, events, etc. with your family for your job. Stottlemyer: I have two favorite cities. I grew up right outside of New York City. I love going there for theater and to see the New York Yankees play. The second is London. I love the history of London, and I love going to theater there, too. Stottlemyer: I love music, so iTunes has been a favorite for a long time. I am also an amateur (real amateur!) meteorologist, so I really enjoy any weather-related apps.